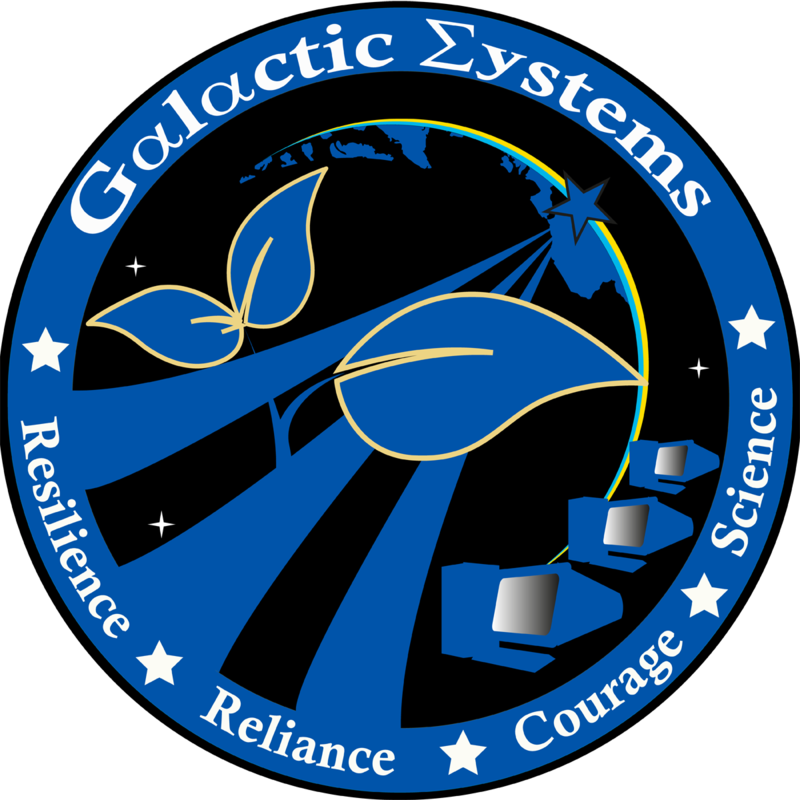 Galactic Systems LLC is proud to announce the development of our open source space balloon, AstroWhale. The goal of the project is to provide a unique way for students to learn about building spacecraft. 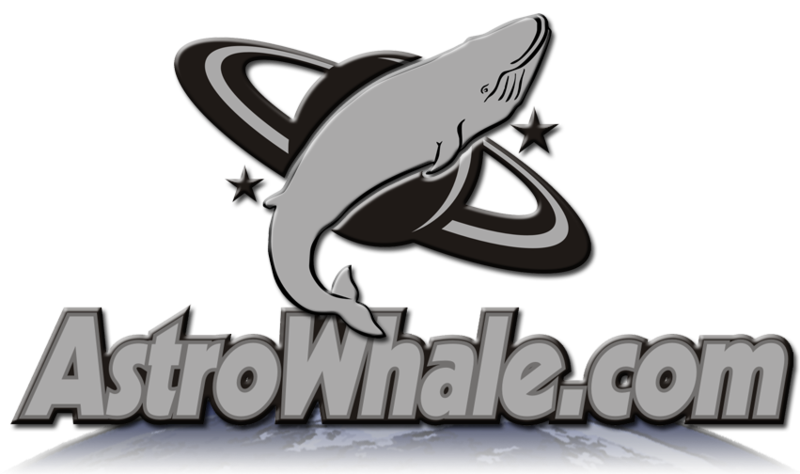 AstroWhale, mission one, is being crowdfunded through SpaceLaunchUP. Help us demonstrate the feasibility of this project, by supporting mission one for five dollars and send a message to near-space.